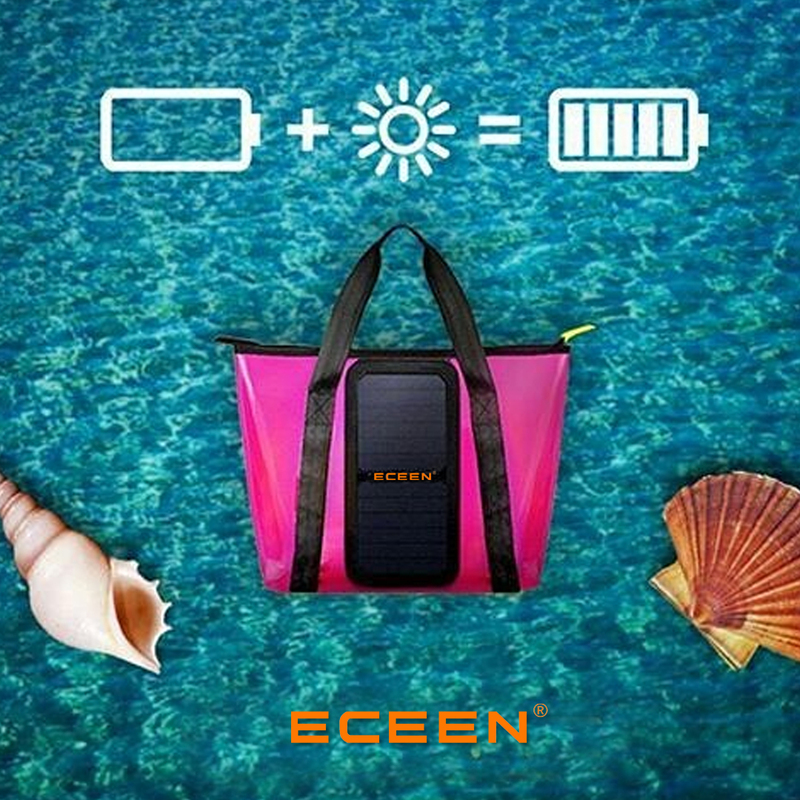 ECEEN design the beautiful and very practical juice solar powered beach tote bag with integrated Solar panels to charge your gadget while you enjoy the sun and water on the beach. The Juice Bag Beach Tote keeps your camera, cell phone and iPod charged. No worry to run out of power. Reware claims that most devices like iPod, cell phone, Camera can be recharged in 2-4 hours. Cool idea just to think about it: charging your gadget while getting a nice tan. The integrated sunpower thin-film solar panel is made from heavy duty, natural canvas. 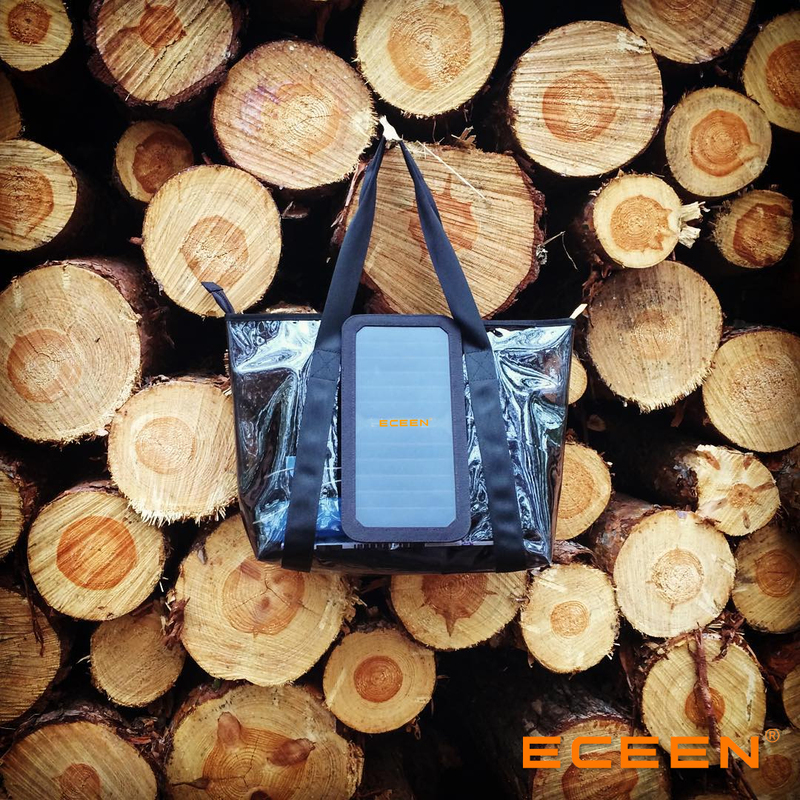 which allows the solar panel to be easily removed for use separately from the bag, or when cleaning the bag. The Bag enough space to get all your essential beach stuff into it. The Juice Bag comes with a universal Stand USB Charger Female Socket for easy connection to your device via widely available car adaptors for your gadget. You can make plenty of calls and photos without running out of battery power. The perfect vacation accessory. 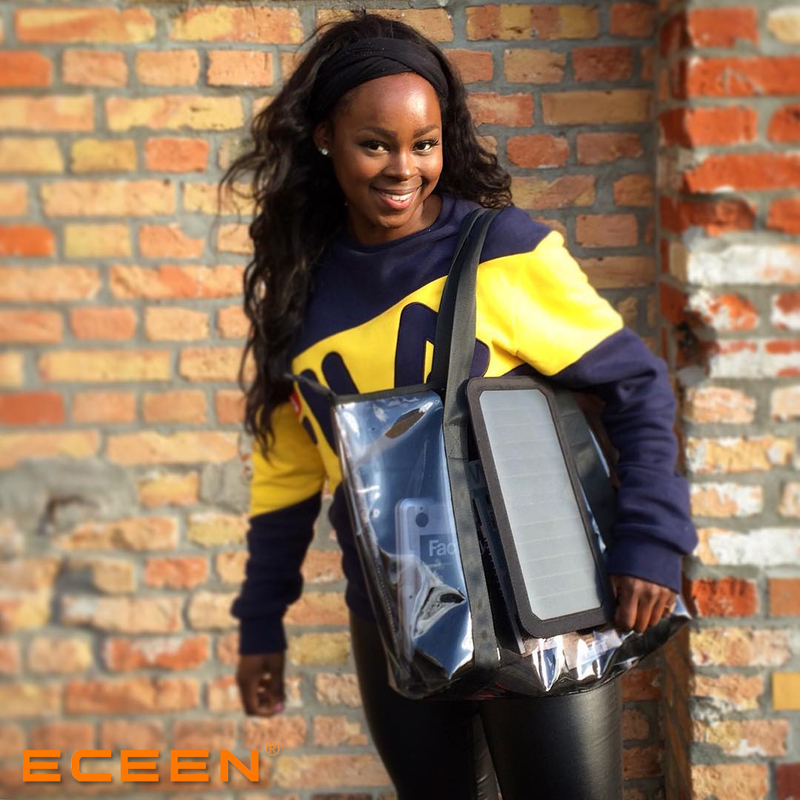 Send us your inquires to grid@eceen.com if you are interested it, thanks! 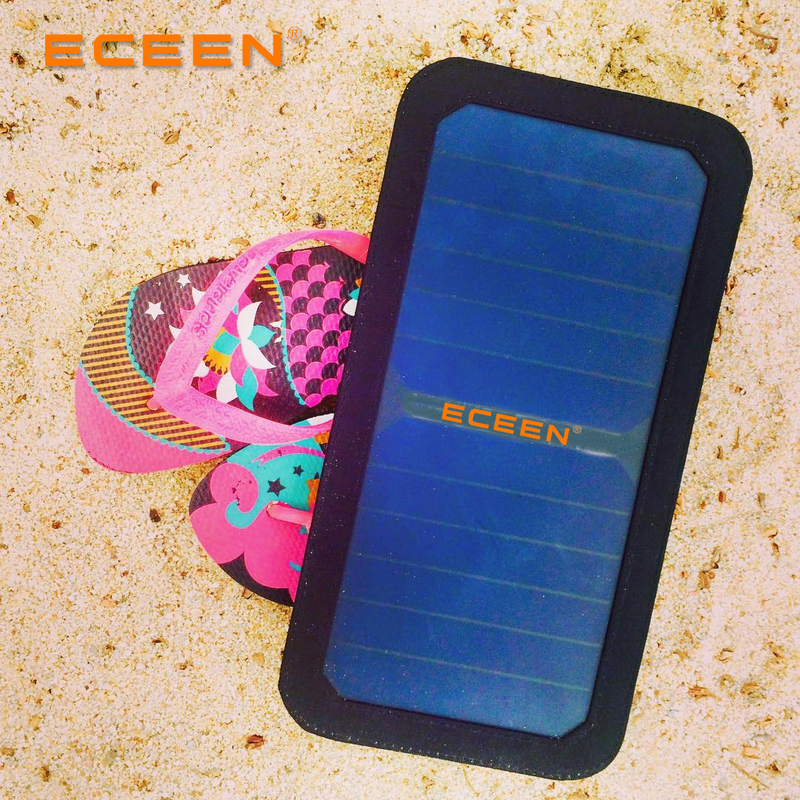 Previous news:ECEEN Folding 10 Watt Solar Panel Phone Charger With USB Port Review.